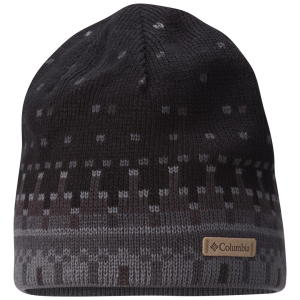 1463831 Columbia Alpine Action Beanie With an exceptional fit and the breathable, heat-trapping warmth of thermal-reflective technology, this performance beanie is crafted to keep you comfortable during dynamic activity in the cold. 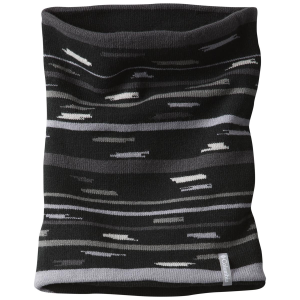 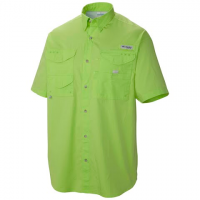 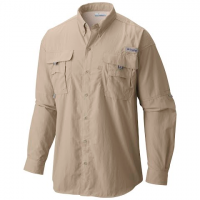 1742241 Columbia Alpine Action Neck Gaiter This neck gaiter goes from trail to town in style, reverse it for a whole new look. 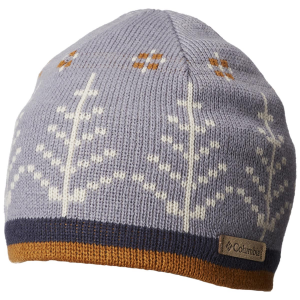 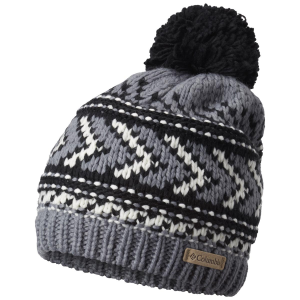 Crafted from acrylic poly yarn in colorful alpine-inspired prints this snug knit beanie from Columbia features a double layer ear band to seal out Mother Nature`s worst moods. 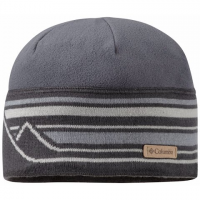 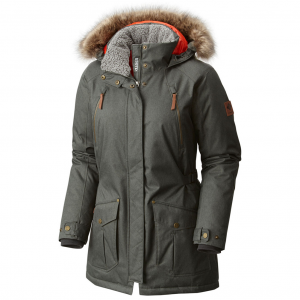 1626761 Columbia Alpine Vista Beanie Cable stitching style on the outside and super-warm fleece on the inside, the perfect topper to all your winter clothes. 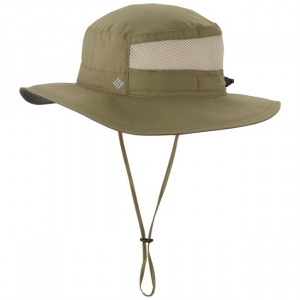 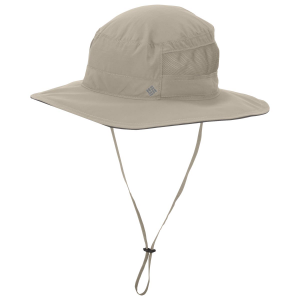 The classic, waterproof Arcadia Bucket Hat is seam-sealed, wicks and is totally breathable, perfect for any rainy occasion.